The State Office of Risk Management has welcomed Thomas Meehan as Liaison Officer in SORM’s Communications & Development department. Mr. Meehan is working directly with Senior Liaison Officer, Mr. Paul Harris, to manage all legislative, media, client, and constituent relations. As Mr. Harris and Mr. Meehan prepare for the 86th legislative session, which convenes in January 2019, they are also closely monitoring activity with SORM’s current Sunset review and SFP processes. Thomas is a graduate of the University of Texas at Austin with a Bachelor of Arts in Government, and dual minors in Business Foundations and European Studies. 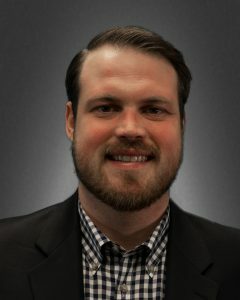 Prior to joining SORM, Thomas served as a Government Relations Specialist for the Texas Department of Insurance and has prior state service in multiple roles for both the Texas House and Senate.